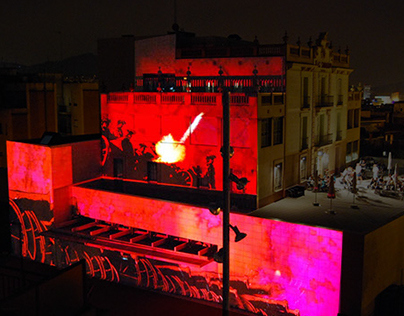 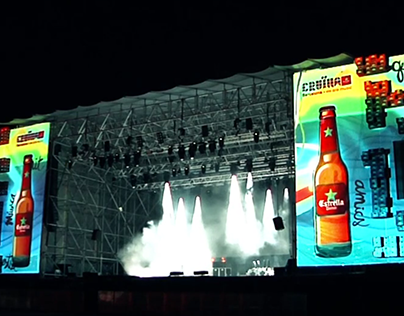 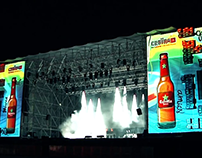 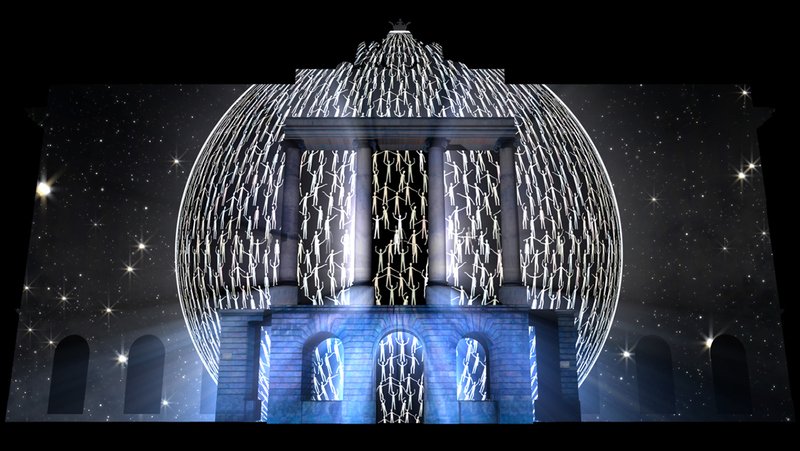 Video Mapping - Barcelona Volunteering Year. 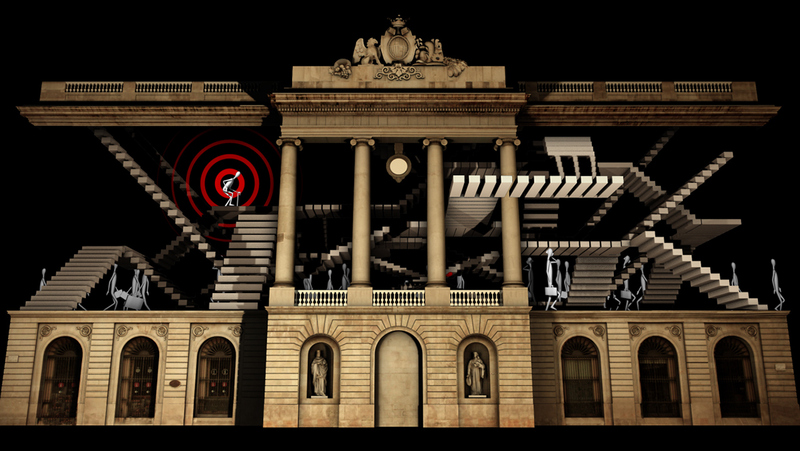 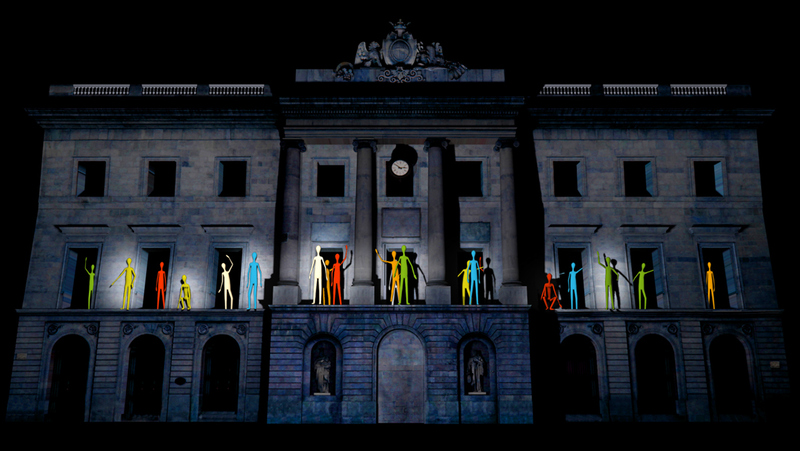 Mapping over Barcelona's city council for the closing event of european volunteering year. 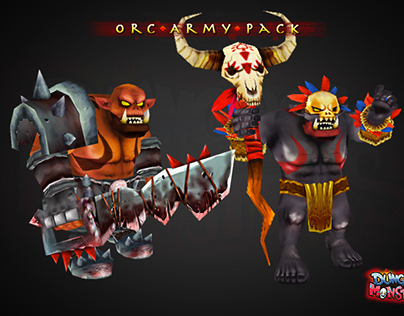 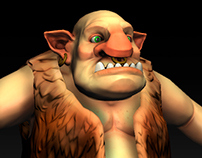 Orc Army Pack - 3D Model.